We’re all about high quality-audio and breathing life into the world of games through technical know how, deep knowledge and experience of game development – and ofcourse experience in our field of making sound. Atmosphere is the key to not just immersion but emotion as well. Two Feather’s heart have always been composing and producing music for games. So far we’ve explored everything from lively balkan music, chip-tunes and heavy rock tracks to flowing big orchestral pieces to just a smaller string quartet. Whatever the future brings, we are up for the challenge! In order for any music or sound to reach a polished and quality delivery to the player, implementation is key. We have the technical knowledge with engines like Unity or Unreal as well using C# coding creating audio- systems such as reverb-, footstep or dynamic music-management. In our hands we can make every step of the way happen from our own studio or directly from your office. Two Feathers, a studio that specialises in music and sound for games only. This composer duo consists of Elvira Björkman and Nicklas Hjertberg, bringing their experience of working with a wide range of game titles, varying from successful indie-games to big-scale AAA-titles. 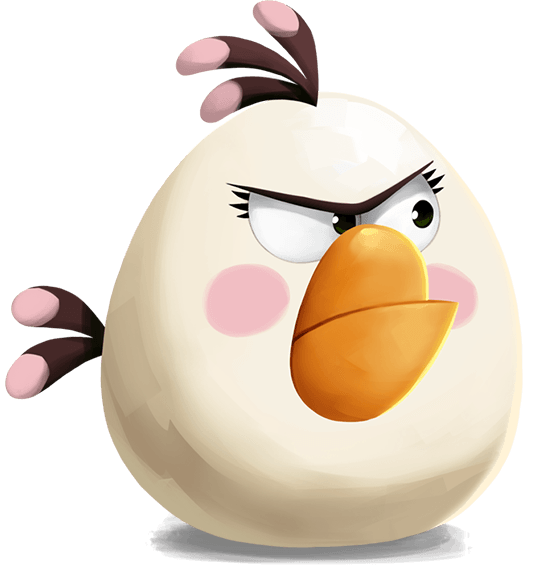 With the idea to contribute to the game industry, with indie especially in mind, they planted the seed of Two Feathers Studio in late 2012 and has already grown well known within the games industry through their music work with the indie-smash hit Hammerwatch that sold over 800 000 copies, the widely known Angry Birds 2 with over 200 million downloads and Aragami the beautifully hand painted stealth game to PS4. We’re working on Project Wight, Made by The Outsiders. We’re creating music and sound for this gem. We’re also currently composing music for ‘Warhammer: Vermintide 2 – Winds Of Magic”, by Fatshark. Two Feathers VR debut: ‘Apex Construct’, now out on Oculus, Vive & PSVR. Puzzle game Sling Ming is finally out on Nintendo Switch! Click! A new shadow is approaching, Aragami story expansion on it’s way to PS4, Steam and Xbox One. Wether we’re speakers or just visiting at conferences or other events, we’ll let you know here! We are extremely happy and proud to showcase the very first glimpse of 'Darkborn' (previously known as 'Project Wight')! It is a a real joy to be creating the sound and music for this beautiful and visceral game - and we can't wait to see what you think! Please check out the 15-minute long video that shows you more what the game is all about. "We want them to want to help this lone creature succeed against seemingly impossible odds on their journey of knowledge and vengeance&period;"
The “winds” of magic are blowing through our studio! We’re very excited to announce that we’re composing for this badass title with its upcoming expansion ‘Warhammer: Vermintide 2 - Winds of Magic’! Two Feathers shared a post. What’s cooler than being an undead, stealthy ninja? Being an undead, stealthy ninja ON THE GO! 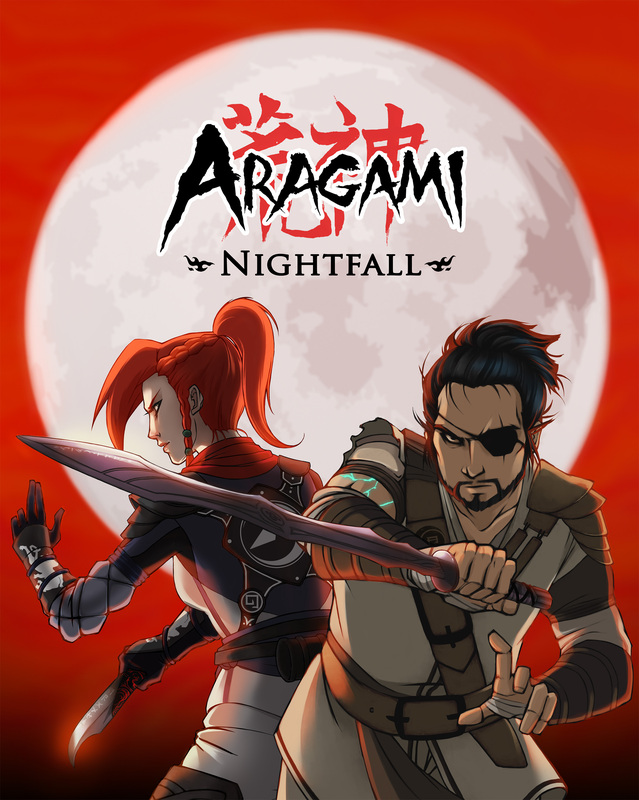 Aragami: Shadow Edition is now out on Nintendo Switch! To share something more personal about our experience working with the game, something that stood out was how challenging working with sound for VR was! The approach felt very different from the very get-go, and lots of details that we wouldn't normally think of, suddenly became the most important parts. Like how a door-hinge sound has to come from the actually hinges and not just the door, and how we have to have different sounds depending on how rough or careful the player opens the door or handle it in VR. Same thing with drawers and everything else you interacted with. Everything needed a multitude of layers of design to make sense! To also create the atmosphere between silence and music was a very creative process to balance. Or very challenging to restrain ourselves from writing too much music rather! Like in the movie "Amadeus" we often had "Too many notes"! As a result, the music in the soundtrack are mostly shorter stingers that play only to highlight important emotional moments in the game, rather than being longer background tracks. Here is one of our favourites which was the first one we wrote. It plays when you look out at the world for the first time. TWO FEATHERS: EPOCH DEBUT EP IS OUT! Well, our first EP is out - now!! Take a listen here on youtube, or on spotify or maybe even buy it on our bandcamp! We might be all busy playing RE2 this weekend, but we'll also try to make some kind of release push for this. Perhaps an AMA, stream or similiar! If you're interested in something like that, let us know - the more we know the more it might happen. What we do know for sure though is that we'll release a Music Video as well on Sunday, so it will be an exciting weekend to come!